The new Board of Directors of the International Institute of Coffee Tasters has elected its chairman. Luigi Odello, Professor of Sensory Analysis in several Italian and foreign universities and former general secretary of the Institute will be guiding the coffee tasters for the next three years. A three-year period that begins with the launch of a new study on the quality of coffee served in coffee shops. Over the next few months, in fact, members of the Institute, armed with tasting cards, will visit thousands of coffee shops, they will taste the coffee and then send their tasting cards to the Institute, which will process the data. "A true barometer to measure the quality of coffee – comments Luigi Odello, President of the Institute – In fact the Institute will publish the results of the study on a regular basis. This study will involve a large number of Italian coffee shops, but not only: we must not forget that 10% of the 7,000 Institute members live abroad." But the news does not stop here: a new course devoted entirely to the aromas of coffee will soon be available. "A whole day dedicated to the study of coffee aromas – Odello explains, – In the course we will use the new collection of aromas we have developed over the past two years." In addition to President Luigi Odello, the Board of the Institute includes: Fausto Devoto (Vice President), Marcos Saña (Vice President), Stefano Abbo, Roberto Sala, Manuela Violoni, Gian Paolo Braceschi, Gian Luigi Sora, Giuseppe Battista, Pasquale Madeddu, Carlo Odello, Yumiko Momoi, Darcy Kai Sun, Lorenzo Quaranta, Dmitriy Emshanov, Lino Stoppani, Roberto Zironi. The auditors are: Alberto Cobianchi, Giuseppe Principe, Assunta Percuoco, Pierluigi Bosso, Fabio Verona. The arbitrators are: Cristina Dore, Vittorio Ventura, Erik Berglund, Angelo Greggio, Walter Pocobello. The secretary office is coordinated by Michela Beltrami. From one to three cups: this is the new classification system chosen by the Italian Espresso National Institute to ensure greater transparency for the customers of Italian coffee shops. In fact, for the very first time, customers entering in coffee shops adhering to the initiative will find an impartial indication of the coffee quality and of the equipment and the barista professional competence. A sign with a single cup lets customers know that they are in a bar that offers a blend of coffee that has been qualified by the Italian Espresso National Institute. Two cups means that in addition to coffee, the bar is equipped with certified coffee machines or coffee grinders. Three cups are reserved for coffee shops that, in addition to having coffee and certified equipment, can count on the services of a barista who has been qualified by the Italian Espresso National Institute. "For the first time in our country the customer will be able to understand the quality level of the bar at a glance- explained Gianluigi Sora, President of the Italian Espresso National Institute – The coffee shops which will join the initiative, potentially around 20,000, will display the sign with the number of cups they have been awarded". 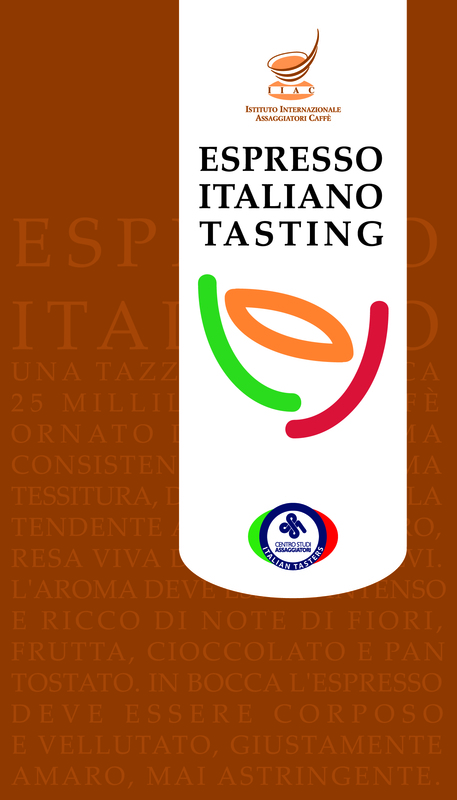 The third edition of International Coffee Tasting will be held in Brescia (Italy) on October, 26-27. The commissions of the International Institute of Coffee Tasters, the scientific and independent association that concentrates exclusively on the sensory analysis of the coffee, will meet in Brescia to evaluate samples of coffees coming from all over the world. "At its third edition, International Coffee Tasting 2010 will be an excellent barometer to evaluate how things are going in the coffee market – said Mr. Luigi Odello, secretary general of the International Institute of Coffee Tasters and professor of sensory analysis in Italian universities and abroad – In the last edition of the competition we had the chance to sample 130 different from all around the world". A real international showcase, useful to understand the latest trends. International Coffee Tasting 2010 accepts coffee in all different styles, from espresso to capsules, from pods to filter coffee. Each company participating to the competition will receive its ranking and the sensory profile of its own product. The mission of the International Coffee Tasting 2010 is not only to award excellence, but also to support coffee roasters in reaching it. "The market is effectively polarizing itself, with peaks of high quality countered by example of poor quality", concluded Mr Odello. 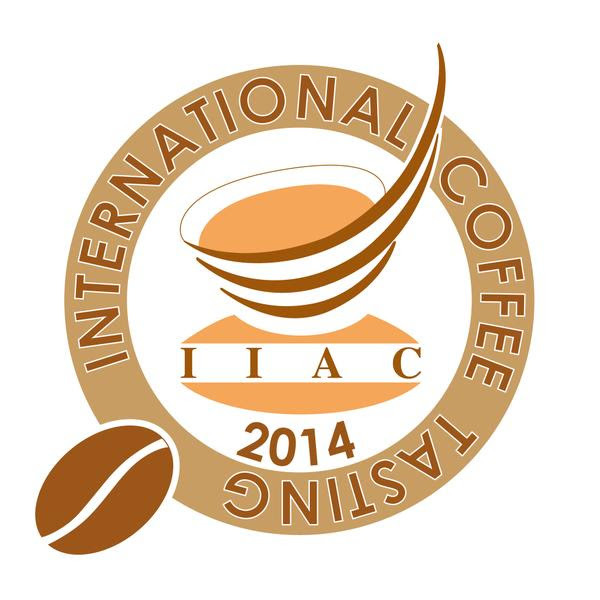 International Coffee Tasting 2010 is open to coffee roasters from all around the world. Coffee roasters can register up until the June 30 (forms available at www.coffeetasters.org). For more information please contact Claudia Ferretti (claudia.ferretti@italiantasters.com, tel. +39 030 397308). After last year’s lucky first edition, Coffee Experience is back, the largest coffee tasting event in the world. It will be held from the 8th to the 12th of April in Verona,at the Agrifood Club, the salon hosted within Vinitaly, the most important exhibition dedicated to wines and distillates. Even this year it will be possible to taste 35 different coffees available for the over 100,000 visitors that every year come to the exhibition in Verona. "Last year we reached more than 7,000 tasting cards – says Luigi Odello, president of the Italian Tasters, VeronaFiere’s partner in the event – A precious amount of data that has evidenced industry trends. This year’s second edition will be an further test to verify the public’s tastes and preferences". "Coffee Experience also represents a showroom of international importance for participating companies – continues Odello – The presence of foreign buyers and operators is in fact strong, strategic presence in a moment in which attention for expresso is growing abroad, and which in some nations has even surpassed traditional preparations". Coffee Experience benefits the patronage of the Italian Espresso National Institute and of International Institute of Coffee Tasters. The roasters that would like to participate with one or more products can write to claudia.ferretti@italiantasters.com or call 030 397308.